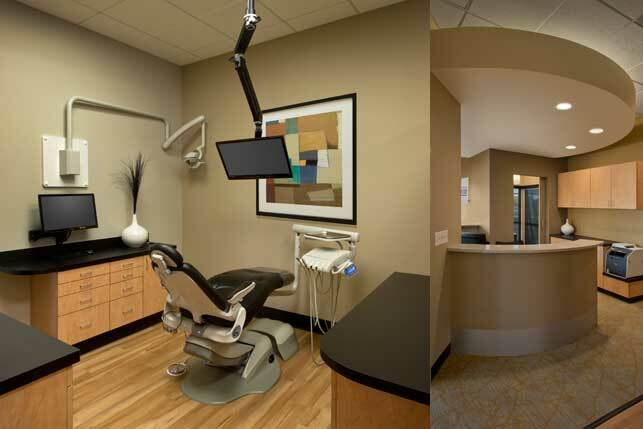 Dental offices need special care when it comes to wiring because the dental equipment, and lighting equipment have unique ways in which they have to be installed for the safety, and usage for both patient, and the dental staff. 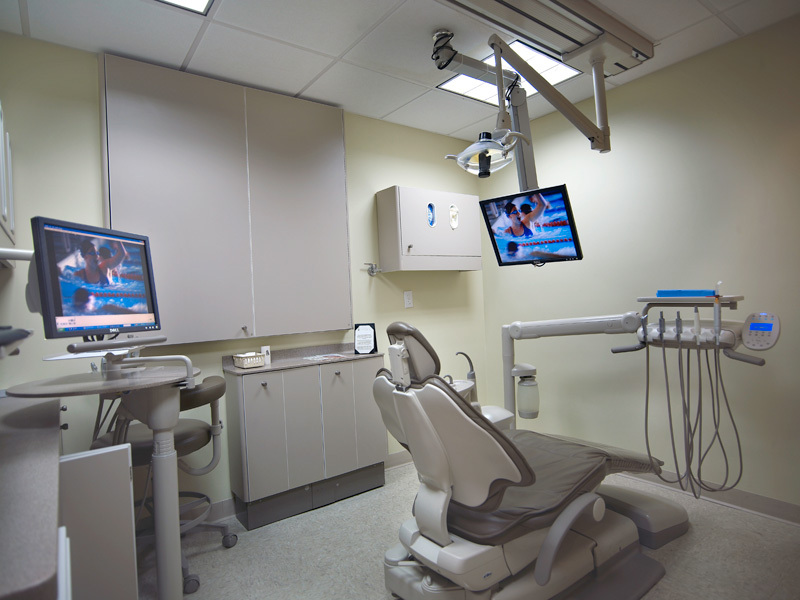 Special precautions, and safety measures are needed when it comes to dental offices and health care facilities. Safety is important in a dental office for not only the staff but for the customers as well.